Posted January 18, 2015 by Nadia & filed under Postnatal, Pregnancy. 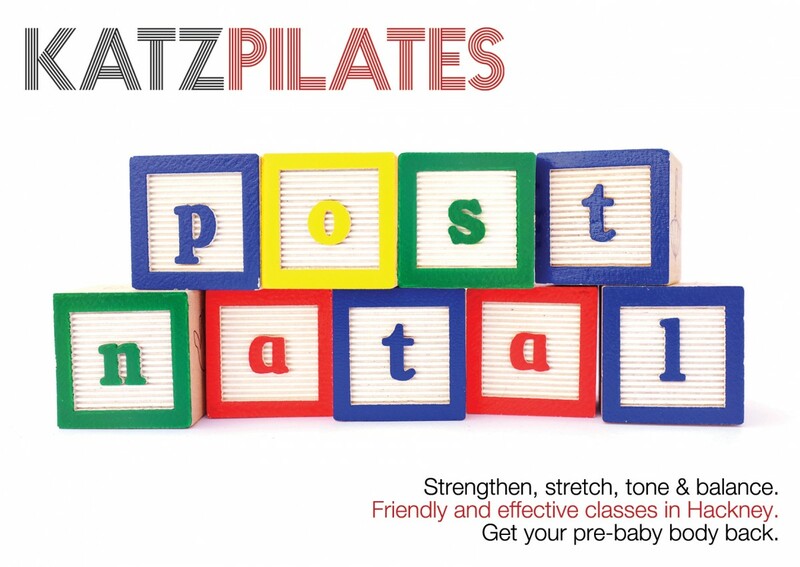 Postnatal Pilates is specially designed to get your body back in shape following pregnancy and is tailored to the new demands of motherhood. 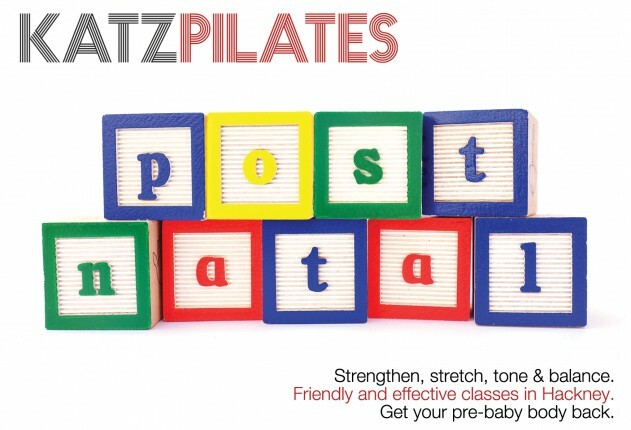 New mums are advised to wait 6 weeks after delivery, or 8 to 12 weeks after a Caesarian section before beginning postnatal Pilates. It’s important to check with your doctor or medical practitioner beforehand, to make sure that you are okay to begin exercising. Also, all clients are required to fill out and return this enrolment form so that I can ensure all your physical requirements are being met safely. I am fully certified to teach pre and postnatal Pilates and am experienced working with diastasis recti, pelvic girdle pain and c-section.